The Impactmill has long been a workhorse for notching prepared .500″ wide blanks in accordance with ASTM D265 for Charpy and Izod tests. We have recently redesigned this machine to include an easier method of loading the specimen blanks, more convenient notch depth control, and easier feeding of the specimen through the cutter. Additional venting for the heavy duty motor which powers the notching cutter has also been added. 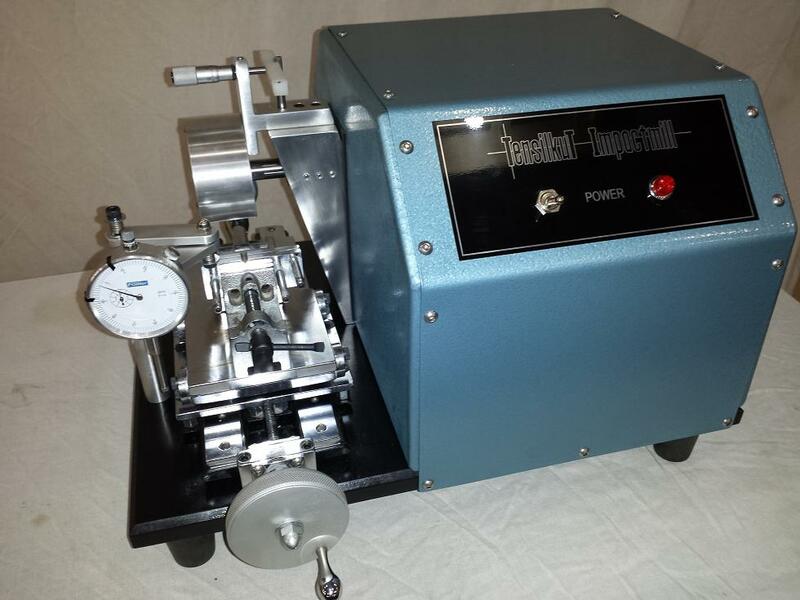 Contact us for more information on the updated Impactmill, including pricing. This entry was posted on October 4, 2013 at 4:47 pm and is filed under Impact Specimens, Impactmill. You can follow any responses to this entry through the RSS 2.0 feed. You can leave a response, or trackback from your own site.